Edi Rama, Blue Lunetta, public intervention, Mantua, Italy (2016). Albania and Mantua, the latter a provincial city in northern Italy, the former a country still somehow pretending to be EU-worthy. No one would ever think that these two geographical entities would have any meaningful relation with each other. Yet in reality, especially its Albanian variant, is often stranger than fiction. And this cliche holds true for this relation as much as for most other things that have passed by on this series over the years. She is Councillor for Urban Regeneration and International Projects for the city of Mantua as well as Associate for Special Projects at the Serpentine Galleries in London, where she is a key coordinator of the Pavilions program. She is also Consultant for Urban and Cultural Strategies to Edi Rama, Prime Minister of Albania and to Erion Veliaj, major of Tirana, where she is working with Stefano Boeri on the new urban masterplan for the city. Her first “official” appearance on the horizon of Albania is when she became Consultant for Urban and Cultural Strategies of Prime Minister Edi Rama. Unlike other councillors, her appointment was never announced publicly (I could find no Albanian news outlet reporting about it), and the title of Consultant that she mentions on her website is absent from the public materials presented in the context of the Tirana 030 Masterplan, where she is only introduced as a consultant of the municipality of Mantua and Rome (about which more below), suggesting she has no prior relation with Albania. In other words, her multiple (and potentially conflicting) affiliations are mentioned only when politically convenient. Thank god she is such a show-off on her own website. Before her appointment by Rama, Baroncelli appears to have worked mainly with Italian architect and aspiring “left-wing” politician Stefano Boeri. She worked in his studio from 2009 and 2011 on several prestigious projects, and most of her publications have appeared in magazines directed by Boeri, such as Domus and Abitare. We may thus safely assume a strong professional loyalty between her and Boeri. Stefano Boeri, Lorenza Baroncelli, and Edi Rama (Feb. 1, 2014). Indeed, not much after her “official” appointment, we find a photograph of Baroncelli together with her two clients, the old one and the new one. The photograph below was taken from a blog post from Boeri’s campaign website at a dinner organized by Astrit Çela, an Albanian businessman from Milan and functionary at the local Chamber of Commerce – because yes, Rama is not the only “artist” with political ambitions. Boeri is also clearly a fan of Edi Rama, as we may judge from the enthusiastic blog posts on his private website. 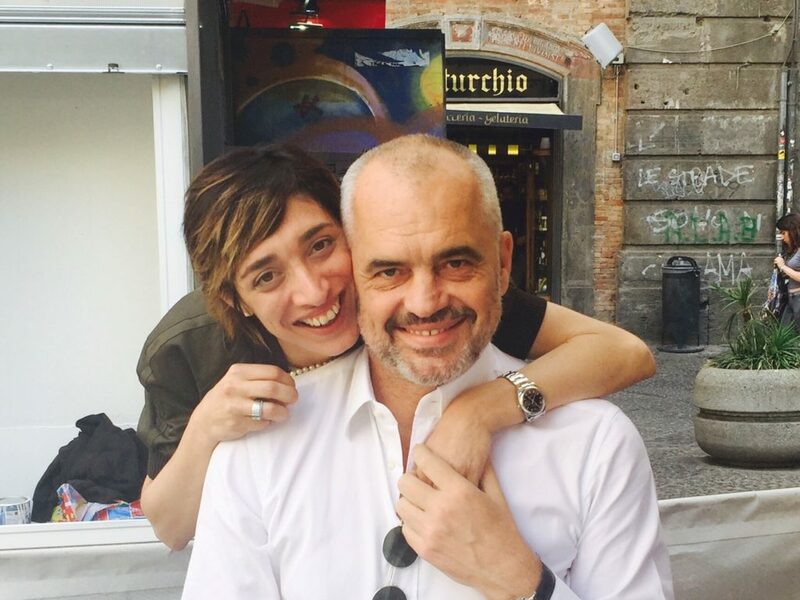 At the same time Edi Rama (and Anri Sala) signed a petition to the Mayor of Milan, Juliano Pisapia, when Boeri was fired as Councillor for Design, Fashion, and Culture for the City of Milan in 2013. In 2010, Boeri had lost the elections from Pisapia, who also refused to nominate him as councillor for urbanism, for the simple reason that the many relations of Boeri with construction and real estate companies would easily create conflicts of interests. Fortunately for Boeri, conflict of interest is Edi Rama’s governance model. We encounter Baroncelli again, a little bit later that year, as “scientific advisor” for Hans-Ulrich Obrist, the director of the Serpentine Galleries and curator of the Swiss Pavilion during the 14th International Architecture Biennale in Venice in 2014, where we not only find the participation of her first client, Boeri, but also of the second one, Rama – together with the familiar names of Anri Sala and 51NE4’s Freek Persyn, whose remarkable contributions to this forum I have discussed elsewhere. So far so good. We have given a brief and partial overview of how the mutual professional relations of Baroncelli, Boeri, Rama, and Obrist manifested themselves. None of this is extra-ordinary or problematic. It very often happens that people in the cultural scene work together on multiple projects in various configurations, and the projects I have sketched out above are no exception. 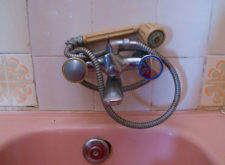 However, problems arise at the moment public money and public projects come into play. In that case, projects should be chosen and money allocated through transparent, well-defined procedures and it is no longer sound policy to choose this or that company or person just because you met them before and liked them. This is a really basic principle of good governance. Let’s discuss three examples of how not to do it. My first example is the Tirana 030 Masterplan, launched in January 2016. As I explained before, the public procurement procedure, in the form of an international architecture competition, had a predetermined outcome, as Boeri was kind enough to admit to my face: “I was asked personally by Edi Rama to participate. We had an understanding that my studio would win.” And why not? I mean, if you look at their prior interaction, documented by Boeri for the sake of his own political “campaign,” it is clear they really like each other. Unfortunately, that is not a basis on which to propose the complete redesign of the nation’s capital, especially if that is done with such little quality. (I was able to browse through a hardcopy of the current “plan”; it is still as miserable as the first draft that I discussed before, just more Google Images. But no one will see that until Erion Veliaj makes it public – when it’s too late.) In any case, the Consultant of Edi Rama and colleague of Stefano Boeri is now also Consultant for Mayor of Tirana Erion Veliaj – because God forbid that someone else would try and think! 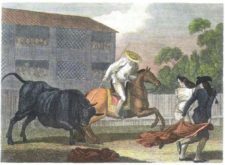 The second example is a little bit more awkward, because here, Mattia Palazzi, the Mayor of Mantua also enters the scene. As mentioned at the beginning, Lorenza Baroncelli is also Councillor for Urban Regeneration and International Projects for the city of Mantua. Because in the same month that Boeri and Baroncelli traveled to Tirana to present their “winning” project for Tirana, Rama traveled (if not in person, than it least in name) to Mantua, where he himself engaged in an act of “urban regeneration,” by painting a complex at the periphery of the city blue, with an accent of small yellow bumps at the entrance. 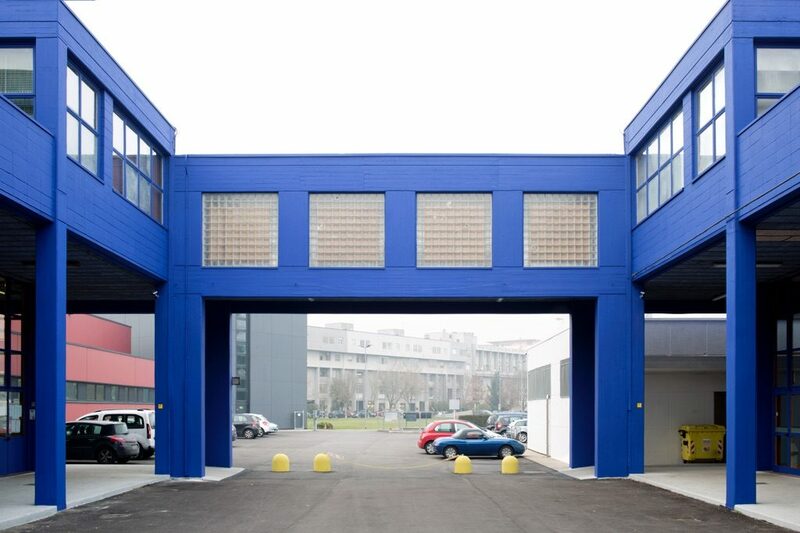 One would think that Rama, who previously only tried to paint façades, was making a tongue-in-cheek reference to the EU flag, projecting his hopes and ambitions of entering the European Union on an unwitting former industrial complex in an otherwise irrelevant Italian city. But in fact we are dealing here with a wonderful case of plagiarism! 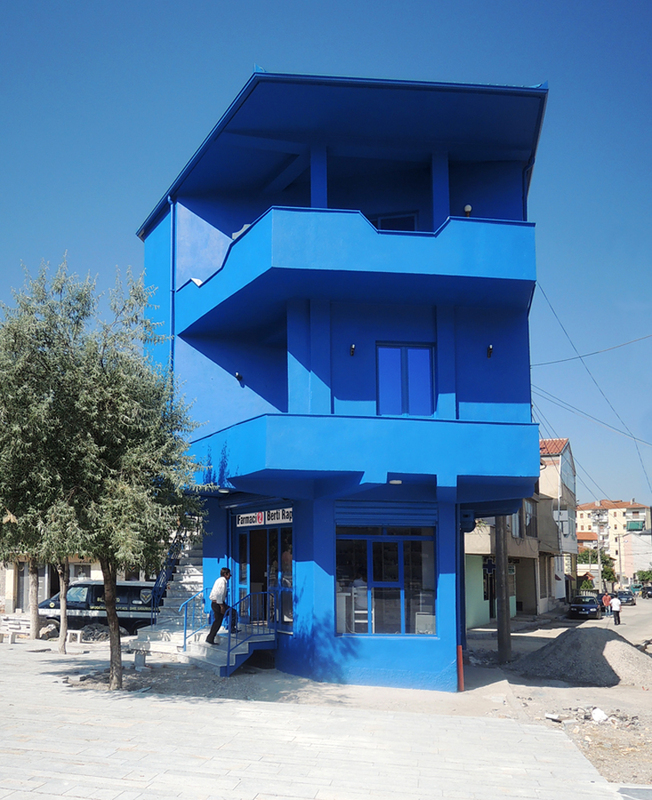 Bolles + Wilson, Blue ½ House, public intervention, Korça, Albania (July 15, 2015). 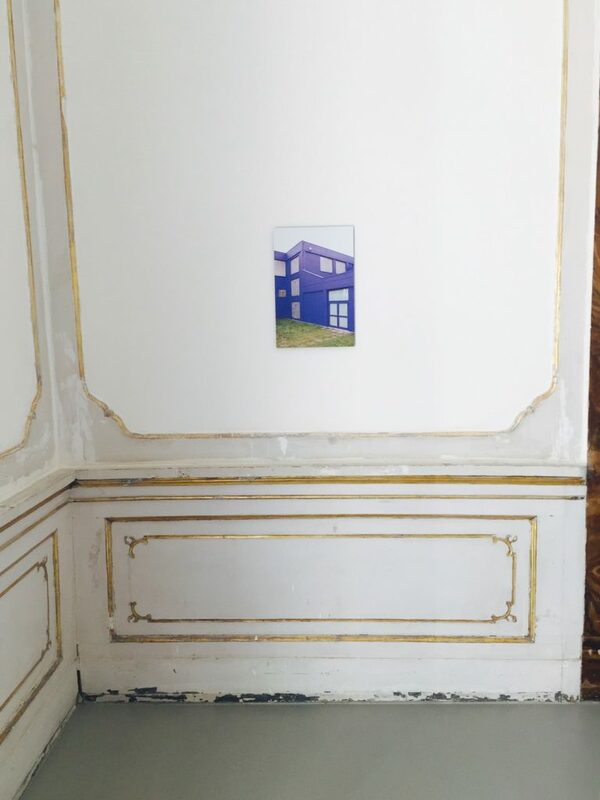 Blue Lunetta exhibited at “Edi Rama,” Galeria Alfonso Artiaco, Napels (2016). This work of plagiarism (even George Bush had the decency to paint his own paintings) was then exhibited in Edi Rama’s first solo show in Naples in May 2016, curated by… Lorenza Baroncelli. One wonders what other stolen ideas she curates and serves. Lorenza Baroncelli and Edi Rama at the opening of“Edi Rama,” Galeria Alfonso Artiaco, Napels (2016). 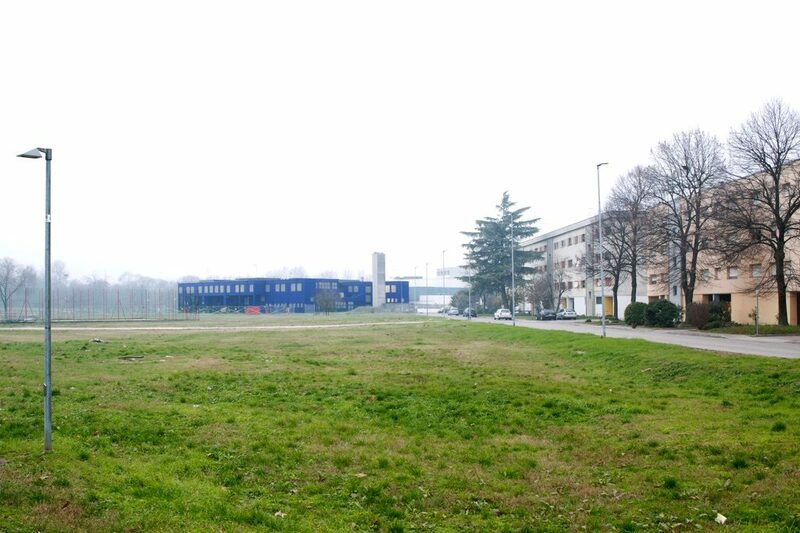 The third example is a scandal that recently erupted in the city of Mantua, where Stefano Boeri was granted – without any public procurement procedure – a €39,000 project for the development of an urban regeneration project. Sounds familiar, doesn’t it? Boeri had actively lobbied for the candidacy of Mattia Palazzi in 2015, joining him on a Vespa tour through the city looking for sites to be developed. The article does not fail to mention that Palazzi’s Consultant for Urban Regeneration, Lorenza Baroncelli, is at the same time a close collaborator of Boeri, greatly amplifying the plausibility of a conflict of interest. And it is curious to see that Palazzi justifies the absence of any public procurement in the same way the Albanian government of justifies itself: “we have no time,” and calling the controversy a political attack. There we are. 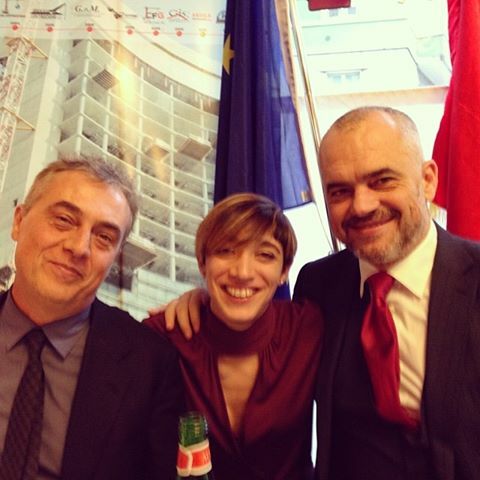 Three examples involving the same group of people: Prime Minister Edi Rama, “Consultant” Lorenza Baroncelli, architect Stefano Boeri, and Mayor Mattia Palazzi. 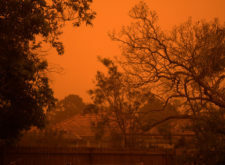 Three examples, also, of a conflict of interest in which public money is spent without the proper procedures in place. 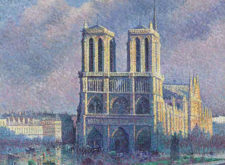 Three examples that in other countries (such as Belgium) would lead to proper investigations. Not in Albania though. Here it seems that the veil of illegality is the proper attire for any starchitect that wants try their hand on a real-estate development project or other money laundering operation. The official Facebook page of the Tirana 030 Masterplan, erroneously announcing Lorenza Baroncelli as Consultant for Urban Regeneration in Rome. One last thing. In spring 2016, Lorenza Baroncelli was in the race to become Consultant for Urban Regeneration to the Mayor of Rome, where PD* candidate Roberto Giachetti had already announced that she would join him should he win the elections, which, however, were won by Five Star candidate Virginia Raggi. 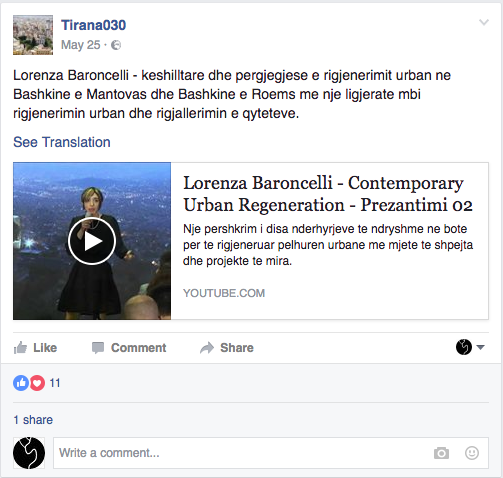 Nevertheless, the Tirana 030 Facebook page, which is managed by Boeri’s team (the promised website never materialized), openly misled those same citizens when stating that she is Consultant for Urban Regeneration in Rome even before the elections were held, while entirely omitting her strong ties to Rama or Boeri. If you are taking our money, at least tell us who you are. 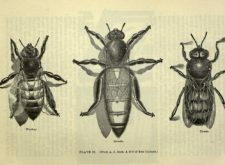 In short: conflicts of interest, plagiarism, and deceit – the beginnings of a beautiful career! * The PD (Democratic Party) is the party of Italian Prime Minister Matteo Renzi, and supposedly on the “left.” Stefano Boeri, Mattia Palazzi, Roberto Giachetti were all candidates for the PD. 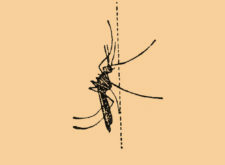 Vincent W.J. van Gerven Oei: Njëqind! On January 12, 2016, late at night, I was called on my Albanian telephone by an unknown Italian number. It turned out to be Lorenza Baroncelli, Consultant for Urban and Cultural Strategies to Prime Minister Edi Rama and project manager at the Serpentine Gallery of Hans Ulrich Obrist, another art-milieu endorser of a regime that is slowly suffocating in its own self-importance.